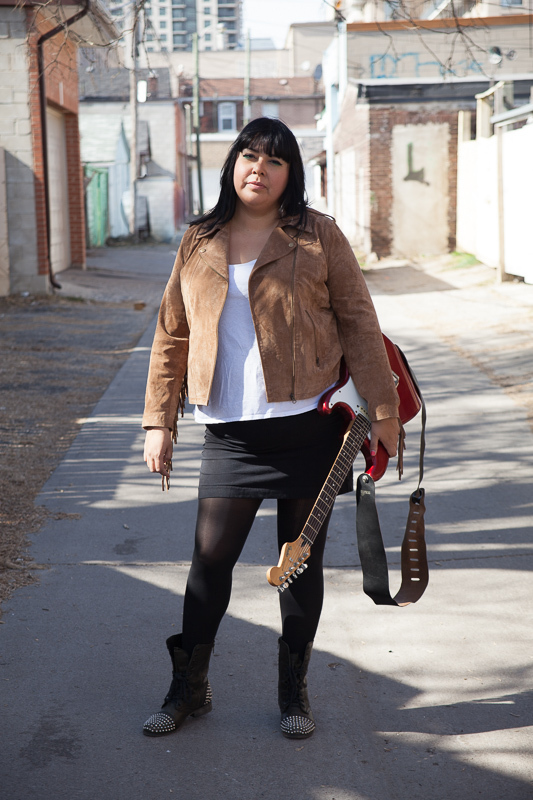 Fierce and feisty, Haida/Cree singer-songwriter Kristi Lane Sinclair is emblematic of a new wave of Canadian indigenous artists who are turning perceptions upside down. Raised in British Columbia’s backwaters, and drawing more from a DIY/indie aesthetic than traditional or mainstream music, Sinclair’s musical roots create a darkly intoxicating mix of grunge, folk and classical. 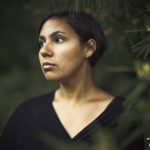 Her smoky folk is rich and orchestral, underpinned with alternately snarling guitars and warm strings. Her new album Dark Matter (produced by Derek Miller) was released in Vancouver May 2015. A brand new EP will be released in the summer of 2016. Jazzy-alterna-folk mix that is often described as haunting and unconventional. Onomatopoeically crafted lyrics backed up with vocals that fill fields. Binaeshee-Quae Couchie-Nabigon has performed at numerous music festivals accross ontario but has yet to overcome stage’fright… Come see if she ate enough banannas (natural beta blockers) to get through her set! About: Over the past three years Zakide has initiated several music events locally (Nipissing / North Bay Ontario) engaging in partnerships with music collectives and presenting musicians alongside of other artistic genre-based arts events. Now Zakide initiatives a new music focused event entitled “Nipissing Song” as a long-term collaboration between Zakide and the Red Ride Tour. The first Zakide music gathering took place in partnership with the Dream Big conference in 2015. This event brought many artists from different cultures and backgrounds together to share, exchange and celebrate together. At this event Zakide began engaging in what developed into a strong relationship with the Red Ride Tour. 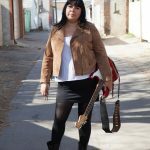 Following Dream Big, we worked with Kristi Lane Sinclair and Cris Derksen on several projects both as an independent and through Zakide. In summer 2016, Zakide conducted the second presentation of Red Ride in this region including regional artists along side of the National and Internationally renowned artists. It was a celebration of aboriginal identity through screenings, presentation of media art and film as well as music. 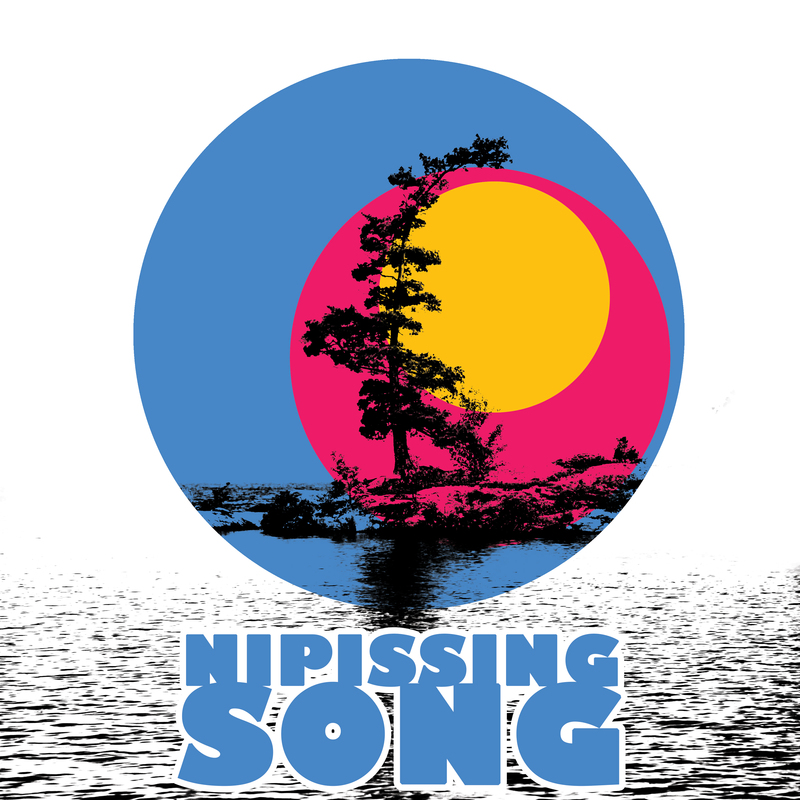 “Nipissing Song” 2017 will feature increased programming beyond performances as we are attempting to establish Nipissing Song as a stand-alone yearly event! This all begins with a showcase from the Red Ride Tour representing the work conducted collaborating for the past three years and celebrating the connections between communities in Ontario and Canada. 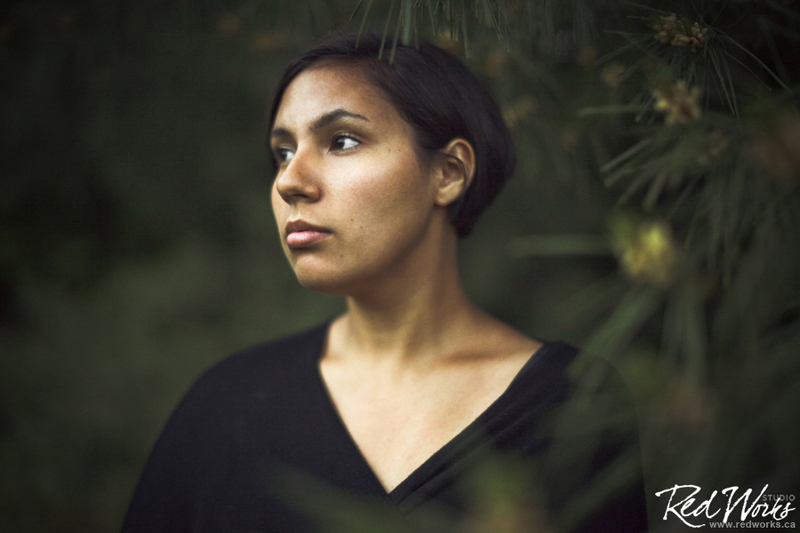 This musical showcase will present some of Ontario’s best Indigenous musical talent and create opportunities for regional artists to engage along side of them.